OMG Posters! 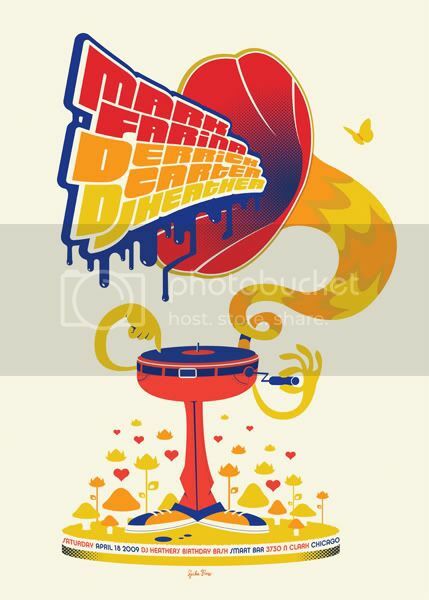 » Archive New Concert Posters by Spike Press - OMG Posters! Chicago’s Spike Press (aka John Solimine) is quietly producing some of the most well-designed posters in the midwest. If you are not hip to him, make sure you take the time to look at his stuff. He has a few new concert posters up, most notably for Cold War Kids (19″ x 25″ screenprint, $25) and Mark Farinia (19″ x 25″ screenprint, $25). 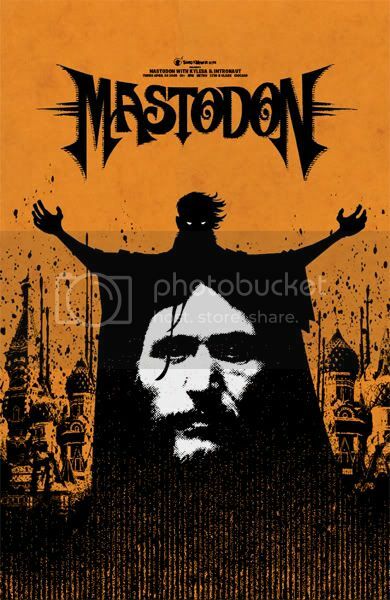 He also has a pretty insane Mastodon poster coming out on May 1st (a HUGE 26″ x 40″ screenprint). Visit SpikePress.com. I’m really glad Spike Press is being talked about here. Whenever I mention Spike Press, people can vaguely recall it, but no one knows what i am talking about for sure. Well, now there’s no excuse. Spike Press is so awesome. 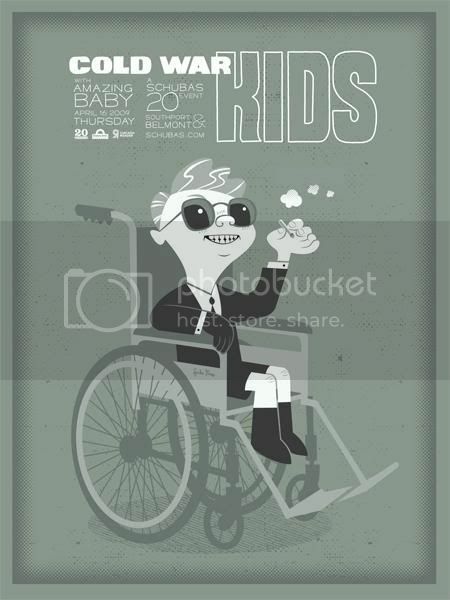 I got my first, but not last poster from John, the Cold War Kids and is is amazing. Good type, good illo, good design, it’s all there. Spike Press, go spread the word.